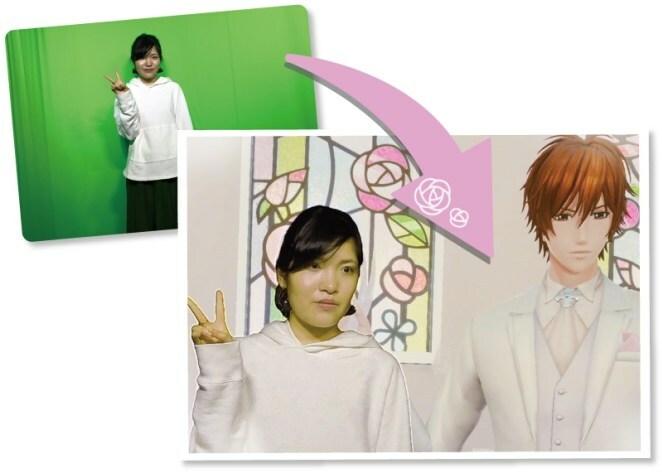 Women in Japan can now tie the knot with one, two or all three handsome anime men available in virtual reality. The new offering comes from video game developer Sega, which added VR Wedding to its virtual reality attractions at the Sega VR Area Akihabara arcade in Tokyo. It costs 800 yen ($7.46) to play. 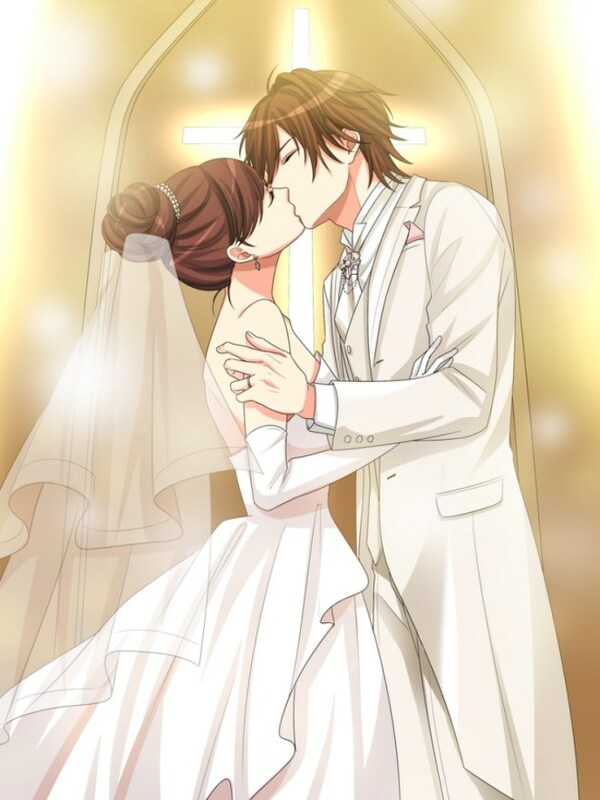 VR Wedding was developed in partnership with Voltage, an otome or female-oriented games maker. 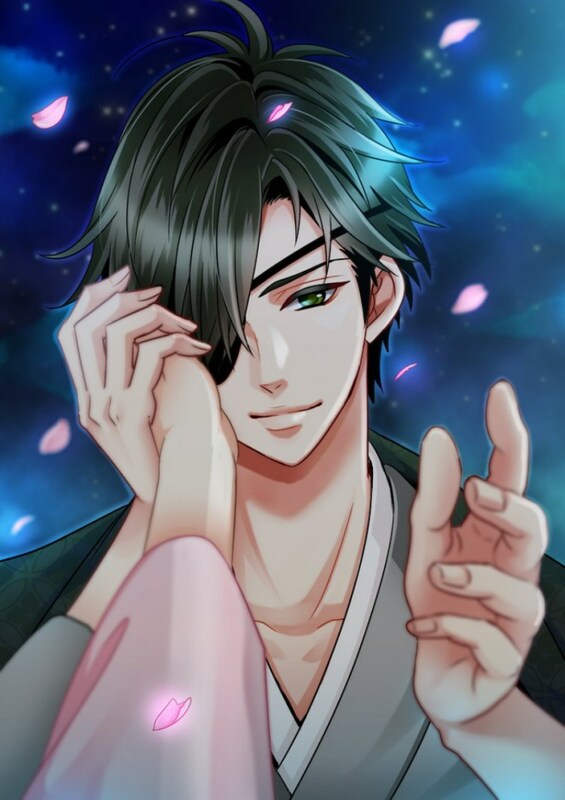 It features three lovely men from Voltage’s titles. 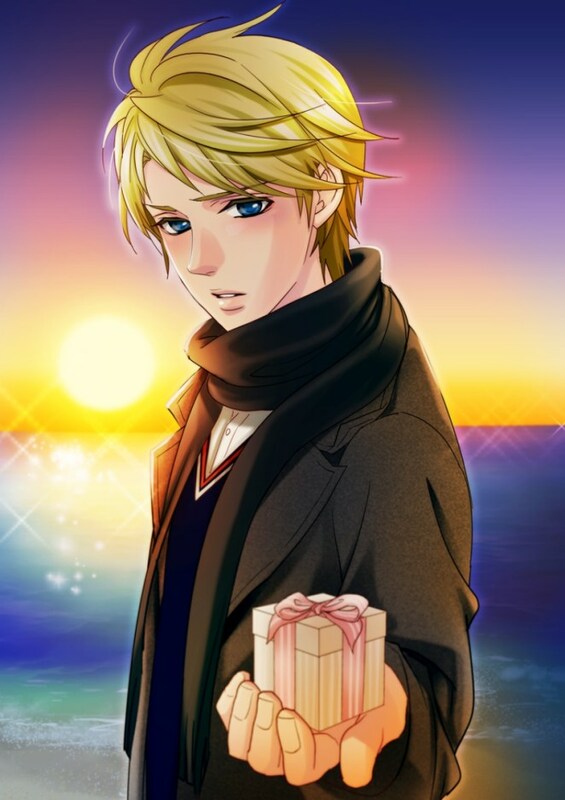 Henry A. Spencer (from “Ojisama no Propose Eternal Kiss”) is a rich blonde young man with a whopping IQ of 200. 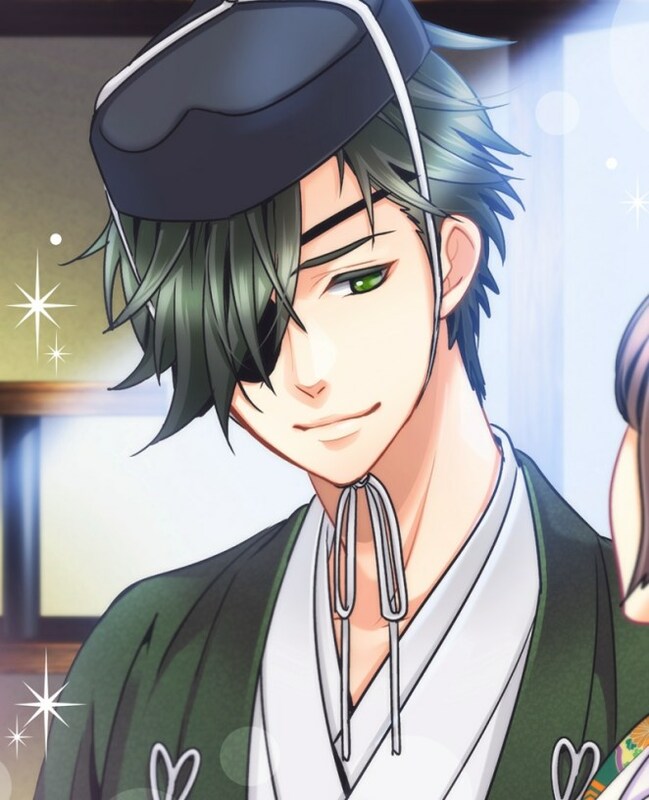 Then there’s Date Masamune (from “Tenkadoitsu Koi no Ran Love Ballad”), a character based on a real samurai warlord who ruled Japan’s Azuchi–Momoyama period through early Edo period and founded the city of Sendai. The wedding’s ending reportedly depends on the bride’s responses in the interactive conversation. One thing for certain, however, is that brides get to take home a wedding photo for an additional 700 yen ($6.52). 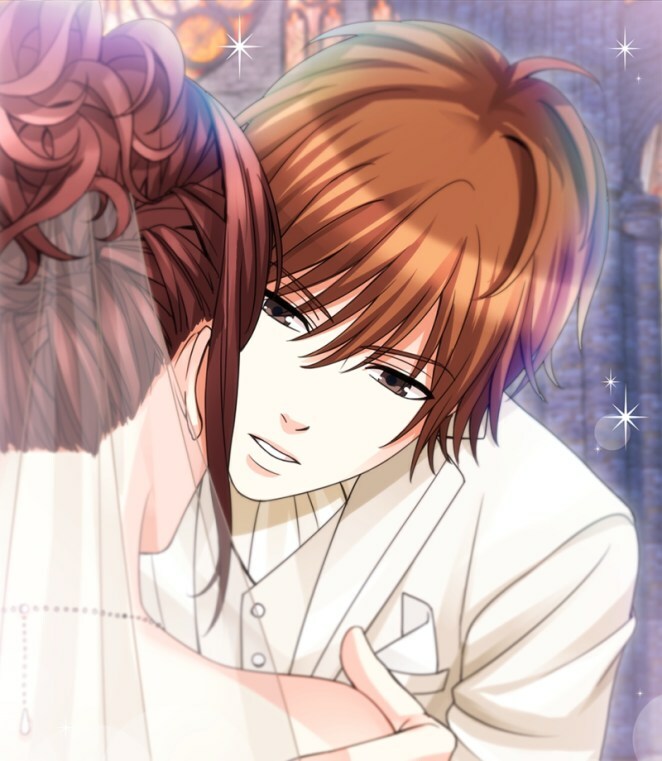 This is not the first time people in Japan are getting 2D spouses. 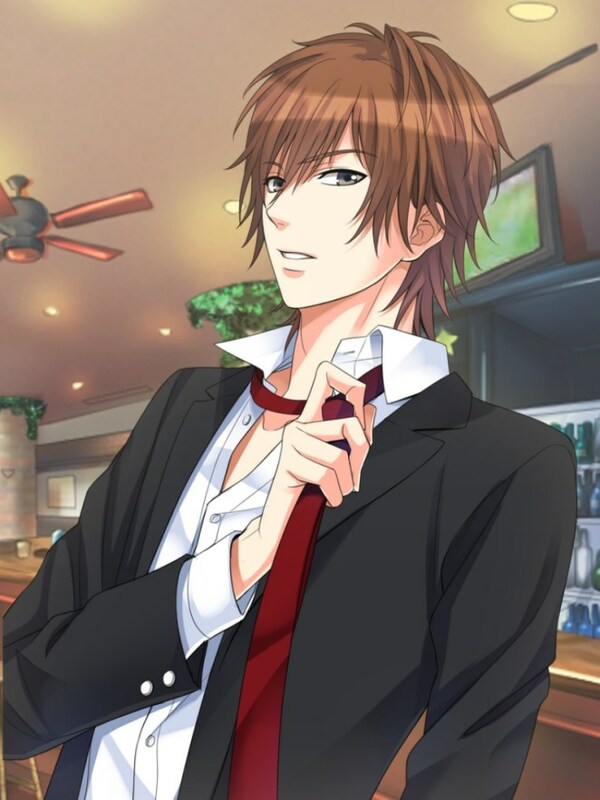 Back in June, men married and created “meaningful relationships” with their gorgeous anime women through “Niizuma Lovely x Cation.” A company also started giving “family support benefits” to employees married to anime characters, and to the tune of 5,000 yen ($45) per month to newly-hired workers. 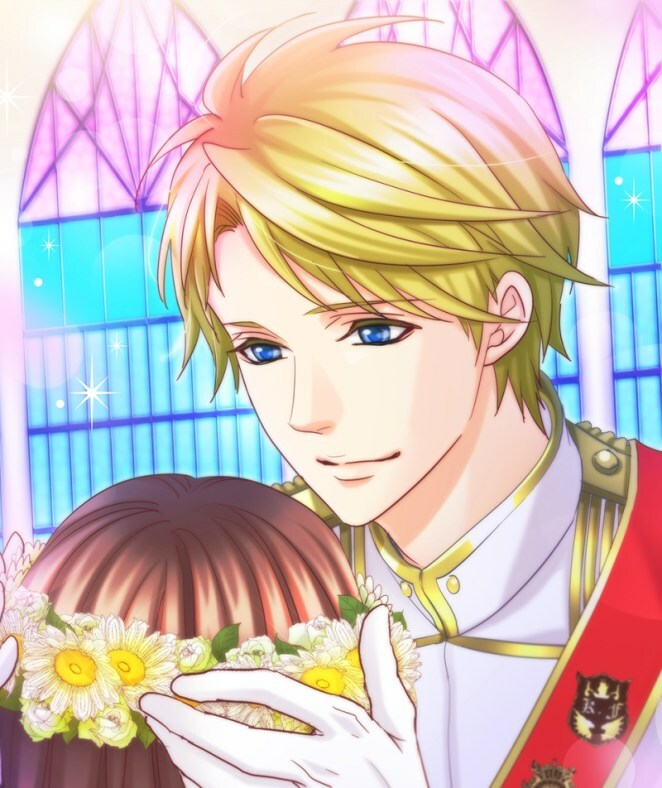 VR Wedding lasts until July 8th, so hurry! 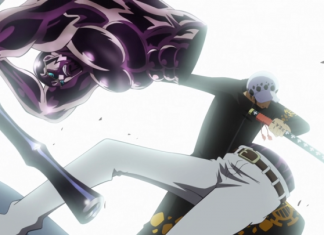 Previous articleLast Chapter Revealed The Most Powerful Person In World Government!